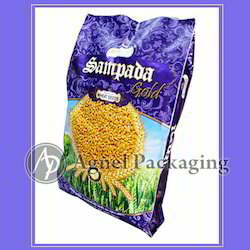 The range of product we offer are widely used for packaging in the field of consumer goods such as Food grains, Pulses, Tea, Coffee, Sugar, Detergent, Animal & Pet food etc. 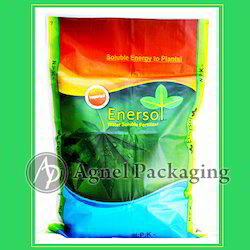 Apart from that, these are also used for packaging of all kinds of industrial components like Fertilizer, Cement etc. 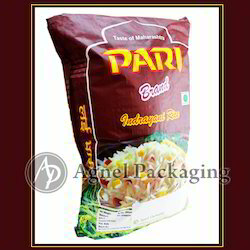 These are manufactured using premium quality raw material and are available in various sizes, weight carrying capacities and designs. Owing to our ethical business policies and superior quality product, we have garnered a huge clientele not only in the Indian Sub Continent but across the globe. 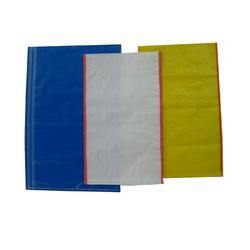 We are a well established manufacturer, exporter and supplier of a comprehensive range of packaging bags such as HDPE/PP Woven Sacks/Bags, Fabrics in Circular and Flat Type, Multicoloured PP Laminated Bags with BOPP Lamination on single as well as both side with side gazette, HMHD and LDPE Liners and Films, Flexible Laminated Polyester Pouches and Films. 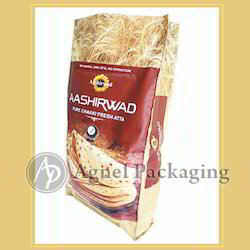 Our wide range of product includes Animal food bags, Rice Bags, all types of Seeds Bags, Flour Bags, Grains and Pulses Packing Bags. 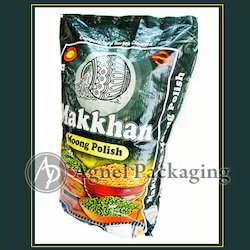 Along with these, we also offer Woven Sacks Small Bags, MultiColoured Fertilizer Bags, BOPP Chakki Atta Bags, Handle Bags and all kind of Masala Bags, Chemical and Fertilizer bags, Non Woven Fabrics, Woven Sacks, Cement Bag, Laminated Fabric, Polypropylene Woven Bags. These are available in the standard options but can also be customized on the parameters of size, design, printing specification & weight carrying capacity. 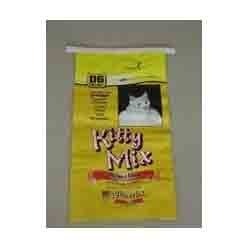 We are committed to provide quality products that are best in the industry. 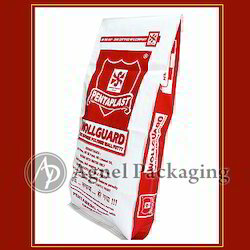 Our products are highly efficient, durable, reliable, fungus & termite resistant. These are highly appreciated and demanded by our clients around the globe. We are also backed by a well equipped infrastructure, which allows us to maintain a rapid rate of production.